LANDMARK EXTERIORS - Page 11 of 12 - We're in the business of keeping you covered! The role of insulation is to prevent heat escaping from your home. By trapping air pockets, insulation slows the movement of heat out of the house in the winter and into the house in the summer. Looking to insulate your home? The walls, roof, and floors are the most important areas to insulate to keep you comfortable throughout the year and it also helps you save on energy bills! 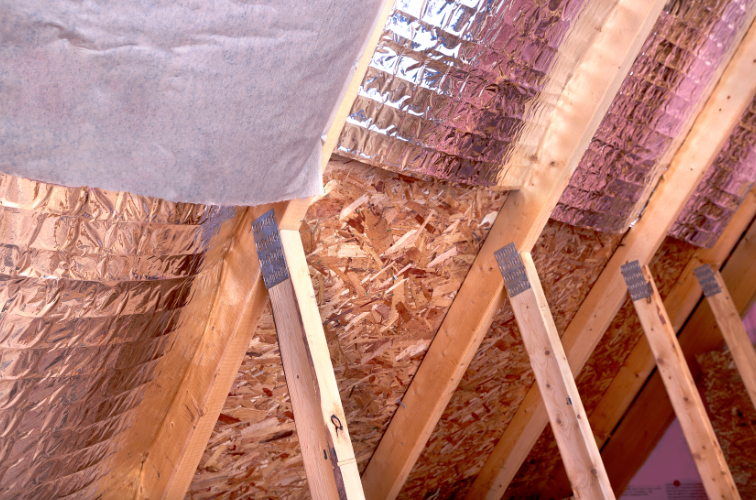 Loose-fill is the best form of insulation installed in the attic – it is usually inexpensive to install and provides the best coverage. When insulating your attic, don’t forget about the knee walls in your home, which are vertical walls with attic space underneath. If you are remodeling, make sure you have enough space from your HVAC unit or water tank for proper insulation. TIP: Make sure to repair leaks or any other roof problems before you start to insulate your attic. Up to a third of all the heat lost in an uninsulated home escapes through the walls. In order to figure out how to properly insulate your walls you must first find out what type of walls you have. Cavity walls are common in houses built after the 1920’s and are the easiest to insulate due to the gaps between the walls. Insulating solid walls on the other hand, can get a bit tricky. Insulation of solid walls involves placing insulation on the external or internal side of the wall to keep the heat in. This is the most costly option but you will see greater savings on your heating bill. Other types of walls that have insulation installed similarly to solid walls are steel-frame, timber-frame, and prefabricated concrete walls. For upstairs rooms that are above heated rooms, such as a living room, insulation is not necessary, but insulation should be considered if the rooms are above a garage or a similar unheated room. Homes with suspended timber floors will need mineral wool insulation and homes with a ground floor made of solid concrete will need rigid insulation. TIP: Before insulating your floors, seal all possible sources of air leakage – this will help minimize contamination. Need help with roof repairs before insulating your home? At Landmark Exteriors, we understand how important it is to maintain your roof. No matter how big or small the damage, our professionals are here for your every repair and re-installation. To speak with on one of our professional staff members, give us a call at 203.838.3838. To ensure your roof stays in top shape when spring bloom again, check attic ventilation. Ask your roofing contractor to take care of the task for you, as they have the tools and experience to know when signs re obvious. They will look for signs such as dampness, blackened color, mold, or rusty metal fasteners. Moisture is more likely to be present during cold, rainy weather. However, mold tends to grow in the warmer months. So now that we’re rolling into winter, you’ll want to schedule your inspection. 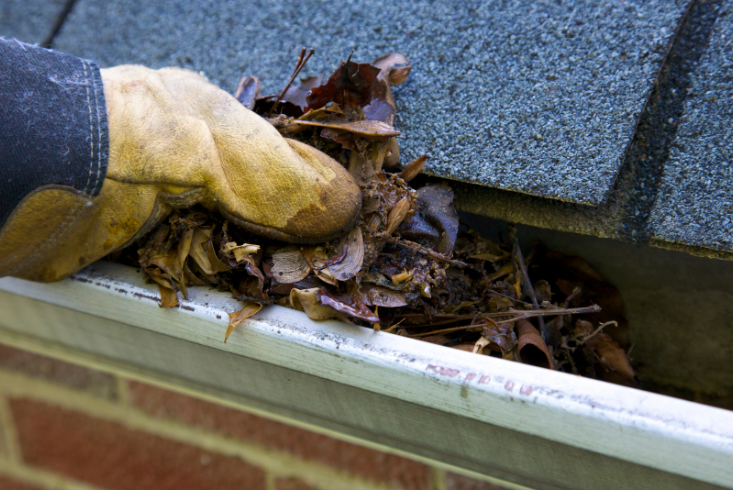 Roofing contractors will also take care of another major fall task – cleaning the gutters. 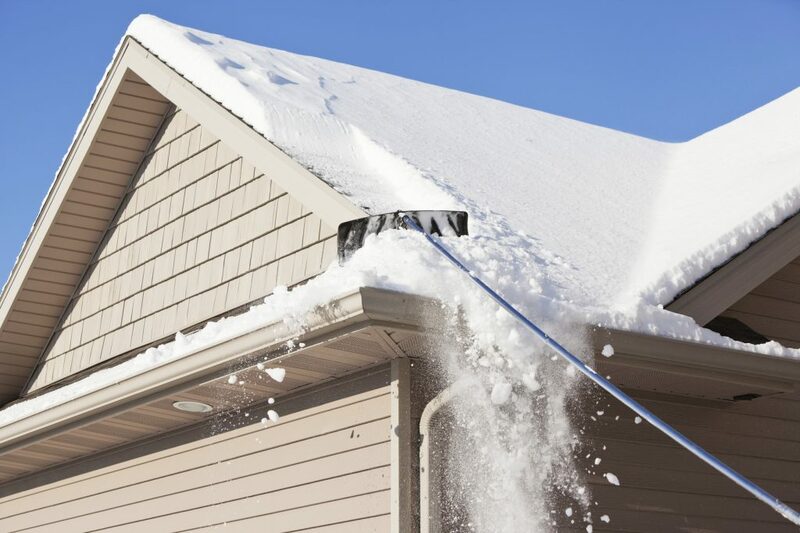 Cleaning the gutters ensures that snowmelt doesn’t get backed up and drains properly, avoiding leaks and flooding issues. 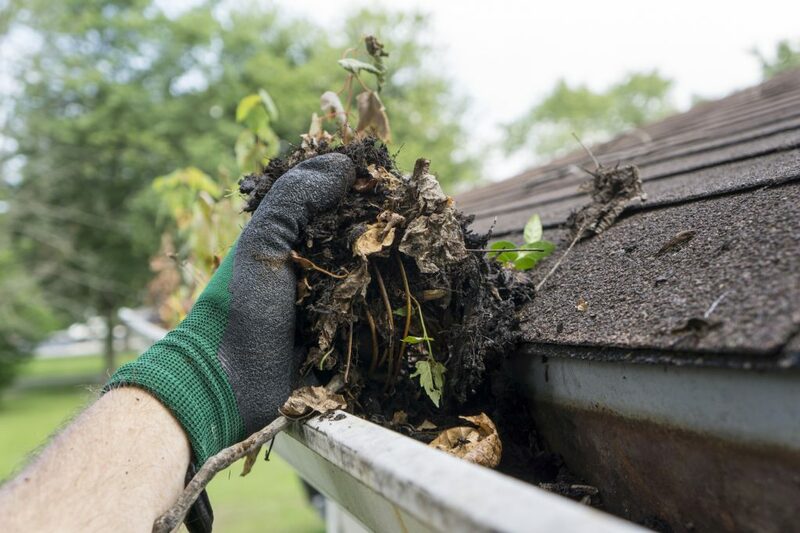 From leaves to twigs and other debris, you’ll want a professional to clear the space, pick up the leaves, and make sure there are no structural issues with your gutters. At Landmark Exteriors, we offer preventative maintenance plans to help you winterize your roof and avoid costly repairs down the road. When you sign up for a Home Care service, it saves you the hassle of remembering to pick up the phone and schedule your follow-up. 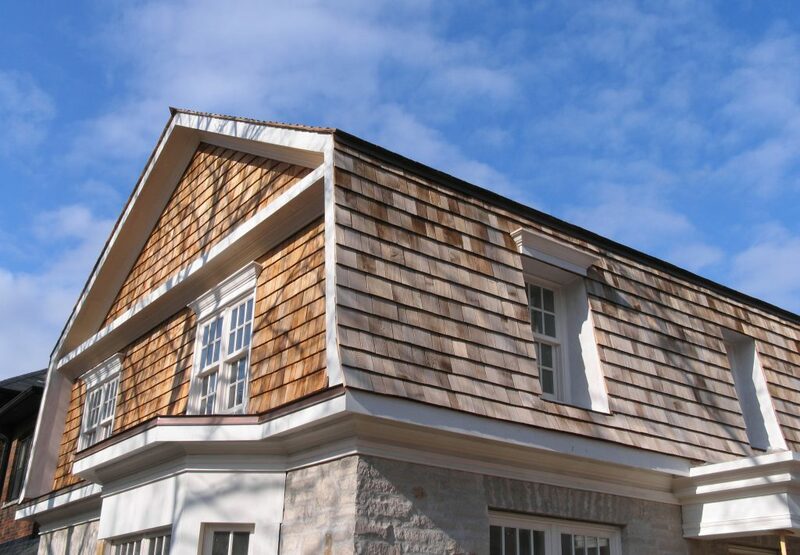 When it comes to cedar roof and siding prevention, Landmark Exteriors has the proven track record servicing homes throughout Fairfield and Westchester counties. Cedar treatments require a specialist who is trained and knows the ins and outs of proper cleaning and treatment. Careless powerwashing does no good – what you need is a to hire a contractor who is fully insured and licensed, who also follows safety standards as well as Cedar Shake & Shingle Bureau guidelines – and that’s exactly who we are! Our cedar cleaner and restorer is bleach-free and eco-friendly, tested and certified. 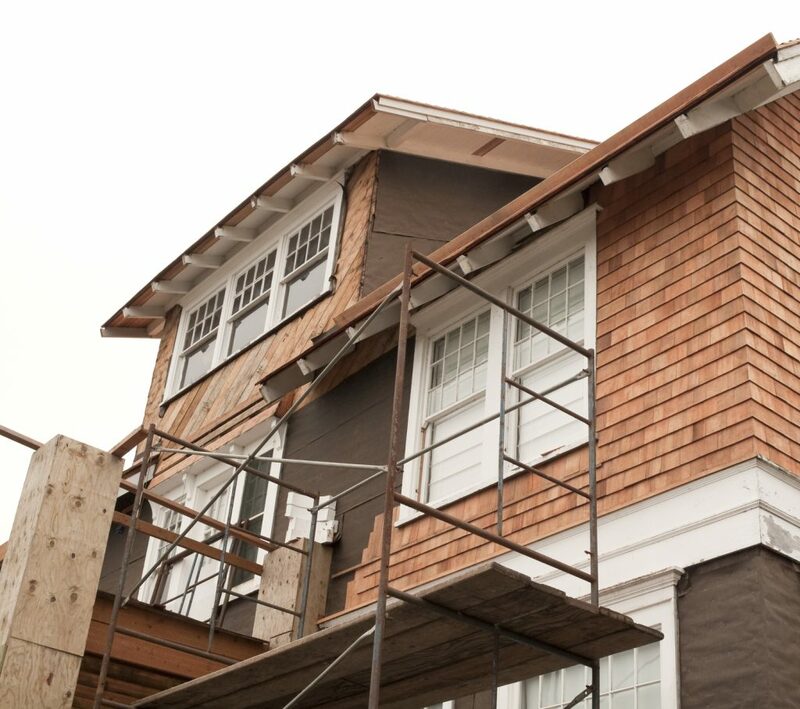 The key ingredient that keeps your cedar roof and siding alive is a high-solids penetrative coating for extending the service life of cedar. This coating prevents erosion and water leaching and enhances its overall appearance. An untreated cedar roof may need a total replacement after 10 to 15 years, but our treatments can extend your roof life by 35 to 50 years! When you choose Cedar Life, you are hiring cedar experts dedicated to improving the health and beauty of your home’s cedar. We leave our customers 100% satisfied, without exception. To speak with on one of our professional staff members more about Cedar Life, give us a call at 203.838.3838. 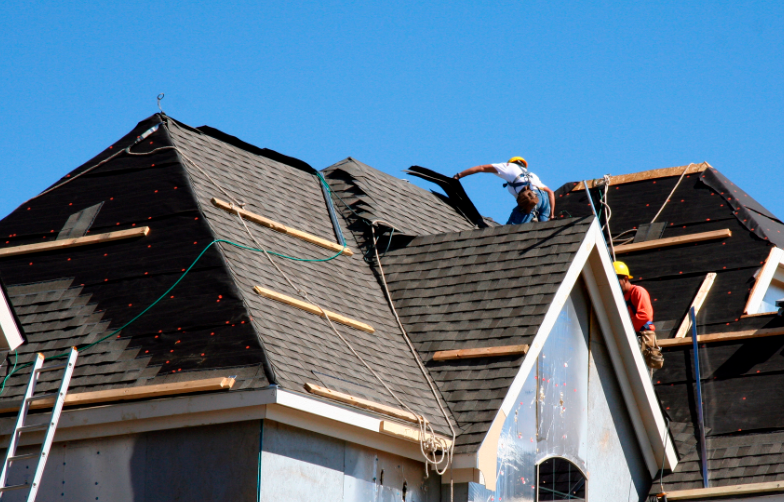 Do what you can to avoid unfortunate falling accidents – and that means hiring a roofer. When you learn a new skill, your mind is focused on the task at hand instead of your safety. A contractor, on the other hand, has years of trained experience and can do the task efficiently and safely. As the years go on, the more technology and techniques advance. If you do choose to complete a task on your own, we strongly advise someone working beside you to ensure your safety throughout the process. If you’re trying to do it by the book the first time, you can bet the project will take a fair amount of time. Oftentimes the task is difficult, and most of the time it takes hours, days, or weeks. 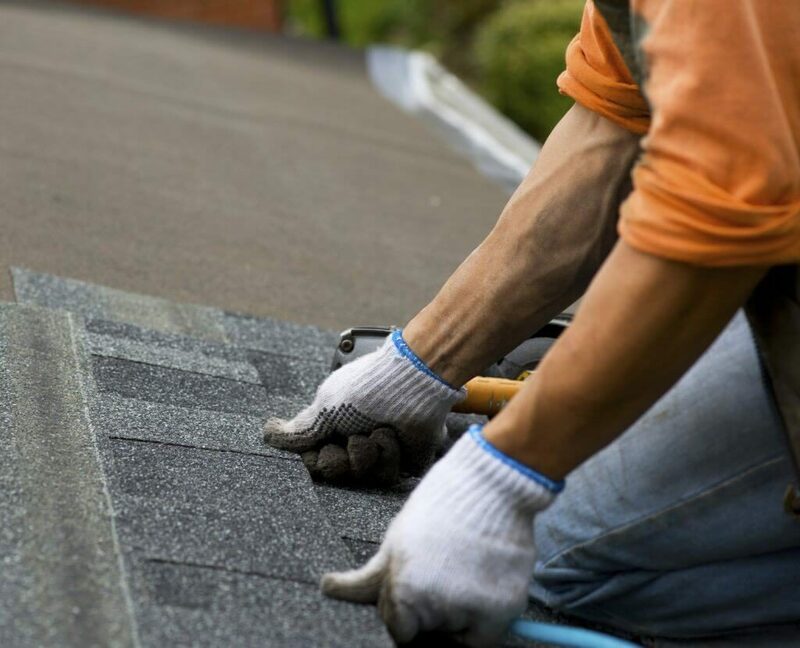 The time you spend on your roof is precious, especially with winter approaching. Before you commit to a roofing project, consider calling your roofing contractor instead. Once you have the materials you need, your contractor can come in with the proper tools, expertise, safety equipment, and time. Need a roof repair or installation? We’ve got you covered. At Landmark Exteriors, we offer only the top-quality roofing materials to provide our customers with durable, weather-resistant, guaranteed roofing solutions. Our experienced and well-trained installation professionals are experts at installing and are ready to take on your next home renovation project! To speak with our professional staff about a new roofing installation, give us a call at 203.838.3838 or visit us on the web. 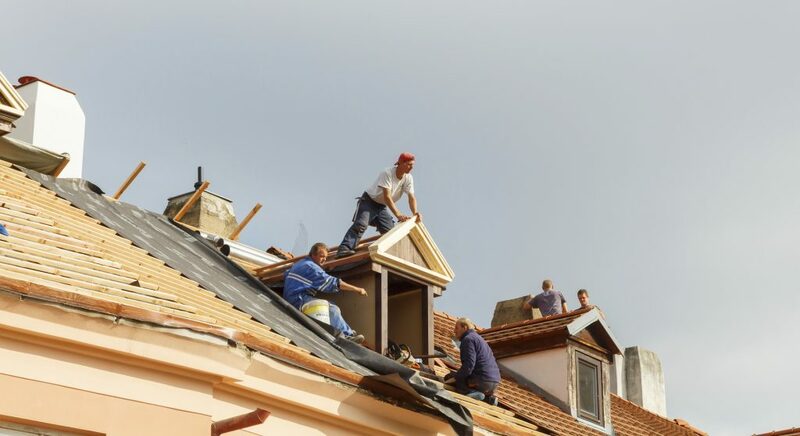 When it comes to a roofing contractor, you need a team you can count on. Landmark Exteriors works close with homeowners to save our clients money and perform the job properly. We have a proven track record of installing beautiful roofs for our clients. From slate to cedar, small to big, we have done it all. For over two decades, we have been dedicated to what we do best. View our recent work to get an idea of the expert experience we hold. You need a roofing contractor who is resourceful – one that works with designers, architects, and builders, and also offers the right kind of services. One of the most resourceful services is our Home Care division, which keeps your home in great shape. We have the tools to install, repair, and preserve your roof. To learn more about our Home Care division, click here. Ready to hire a reliable, experienced, and resourceful roofing contractor? To speak with on one of our professional staff members, give us a call at 203.838.3838. Author adminPosted on September 28, 2016 November 21, 2017 Categories Roofing Companies Fairfield County, roofing companies greenwich, siding installation fairfield countyTags Cedar Siding, siding installation fairfield countyLeave a comment on What Does Home Siding Really Do?